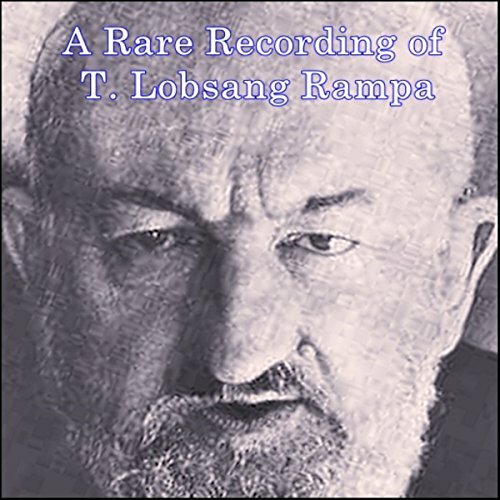 Showing results by narrator "T. Lobsang Rampa"
T. Lobsang Rampa (April 8, 1910 - January 25, 1981) was a best-selling author of books with paranormal and occult themes. He was born Cyril Henry Hoskin and claimed that his body hosted the spirit of a Tibet lama by the name of T. Lobsang Rampa. His best-known book, The Third Eye, was a global best seller. He went on to write another 18 books on meditation, religion, and the occult. In this recording, Rampa teaches some basic meditation techniques.